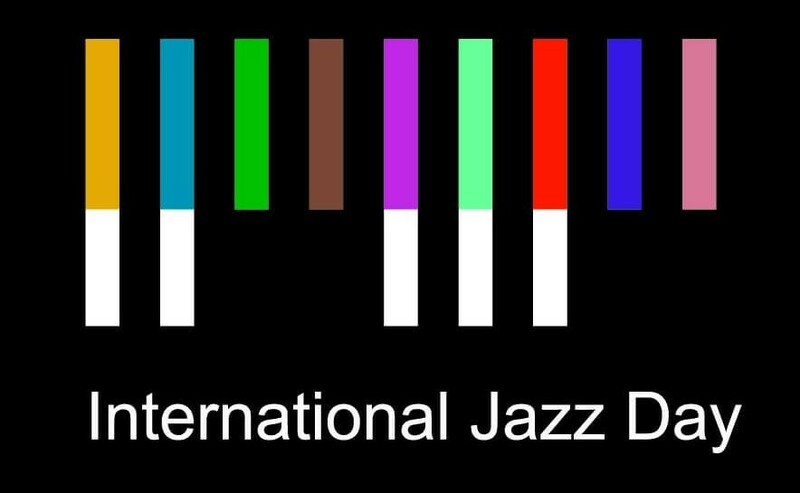 On Saturday, April 27th from 11:00am to 10:00pm, in recognition of the United Nations UNESCO Herbie Hancock Institute Worldwide International Jazz Day Celebration, SEMM Foundation and Jazz 98.5 FM, WSAX proudly presents International Jazz Day Ohio. Tickets and more information are available online on the International Jazz Day Ohio website at jazzdayohio.com, or on eventbrite.com. You can come to dance or for the show. We will be there with our vocalists Tia Harris, Michael Phillips and Jeremy Lahman. See you there!